HP will be taking some of their entry-level and mid-range laptops to the next level,vowing to include FreeSync variable refresh technology in every consumer laptop with an AMD APU inside. 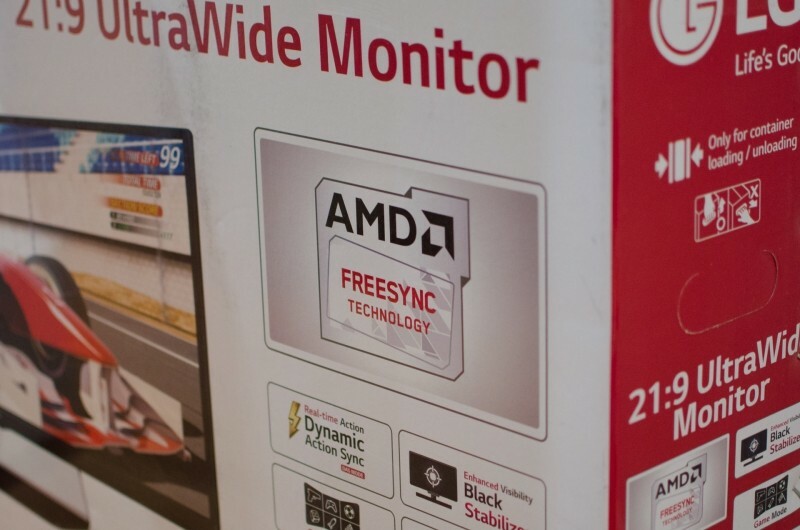 Considering the low-power GPUs that will be included in these laptops, FreeSync has the ability to significantly improve the gaming and video watching experience at lower frame rates. By allowing the display to vary its refresh rate with the GPU’s render rate, gaming will become a lot smoother below the 60 Hz mark that laptops typically struggle to achieve. The only laptop that’s confirmed to get FreeSync at this stage is the HP Envy 15z, which will be updated in the first half of 2016 with new AMD 6th-generation ‘Carrizo’ APUs and support for variable refresh through the display itself as well as over HDMI. Other specifications for this laptop haven’t be announced, but the previous models have retailed for around the $500 mark. In the second half of the year we can expect more HP laptops with Carrizo chips and FreeSync on-board, with AMD stating that HP’s entire AMD-powered line-up would feature FreeSync technology. While most of HP’s laptops will continue to use Intel chips without FreeSync support, particularly in the high-end segment, more laptops featuring AMD APUs is a win for the struggling chipmaker. Carrizo chips have been relatively unseen in the market despite its launch over six months ago, so the more companies to use the APUs, the better for AMD.